Discover some of our area's hidden and not-so-hidden horticultural gems on the Pittsburgh Garden Trail. From cultural institutions like Phipps Conservatory and Botanical Gardens and The Frick Pittsburgh to the lesser-known gardens of the Carrie Furnaces and the Chatham University Arboretum, the collection of garden locations on the Pittsburgh Garden Trail gives visitors a chance to see the city in new and unexpected ways. 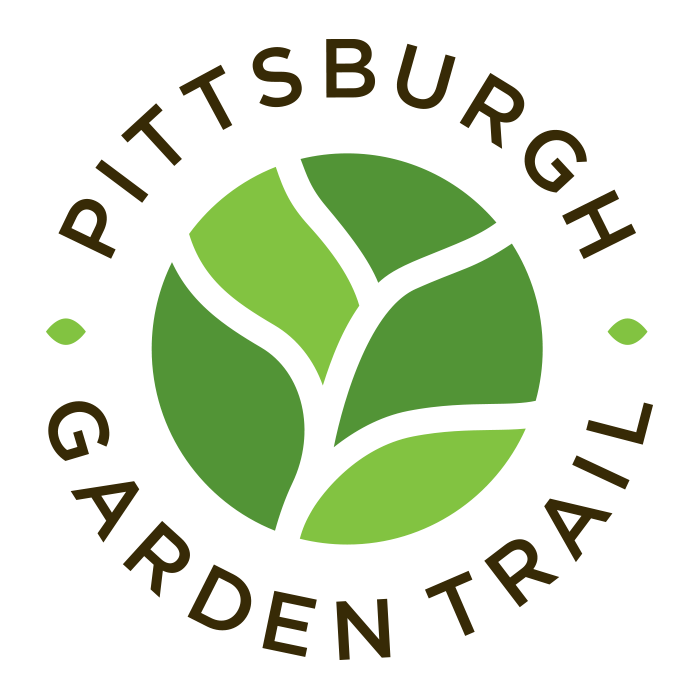 Offering different landscapes, uses, settings, and species throughout the Trail's unique destinations, the Garden Trail aims to inspire by highlighting the beauty and ecological diversity of western Pennsylvania. The Carrie Furnaces National Historic Landmark, located on 35 acres in Swissvale PA, is a rare remnant of pre-World War II iron-making technology. Rivers of Steel offers tours of this post-industrial site, interpreting the era of Big Steel and its aftermath. Tours include the Iron Garden Walk, a botanist-led walk through the grounds and gardens. 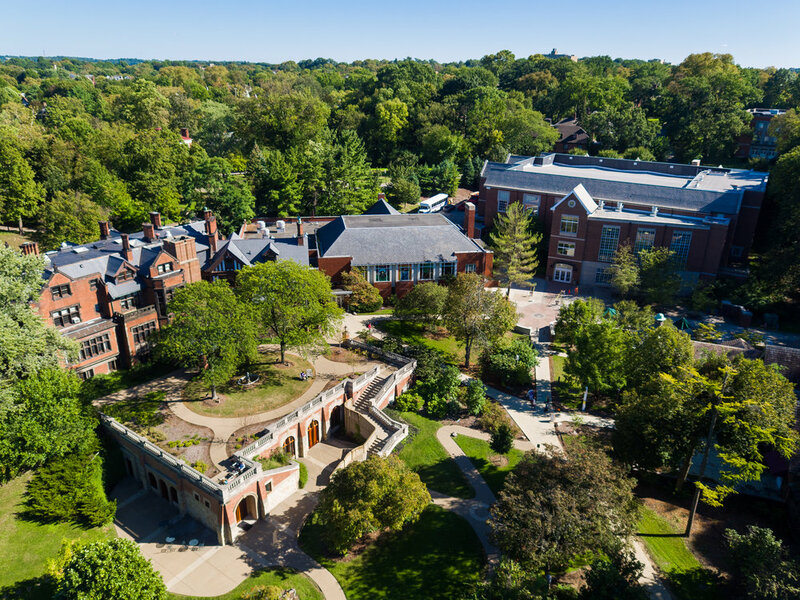 With elements designed for the original Andrew Mellon estate by the renowned Olmsted Brothers, the Chatham University Shadyside campus is one of the most idyllic locations in the City of Pittsburgh. Located on a campus founded back in 1869, Chatham’s 39-acre campus today encompasses a 32-acre arboretum featuring 115 different varieties of species. The Pittsburgh estate of the late-19th-century industrialist Henry Clay Frick and his family features winding, paved pathways through nearly six acres of gardens and lawns accented by fifty different tree species. Visitors enjoy a Gilded Age mansion, conservatory/greenhouse, café, and museums filled with art and antique cars and carriages. 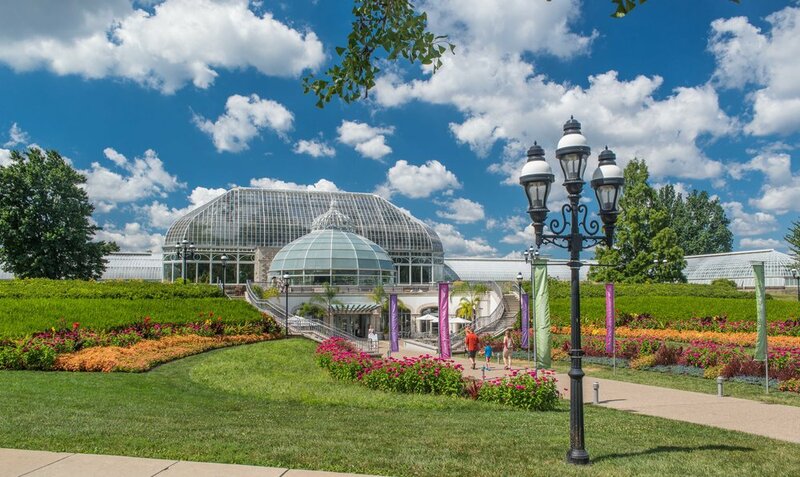 Built in 1893, Phipps Conservatory and Botanical Gardens merges historic Pittsburgh traditions with cutting-edge, modern horticultural and architectural design. Breathtaking seasonal flower shows and permanent plant collections inspire and educate guests with the beauty and importance of plants while innovative green buildings demonstrate the latest advancements in sustainable building design. Pittsburgh Botanic Garden has transformed 60 acres of land once mined, logged, and farmed into a flourishing garden for all to enjoy. 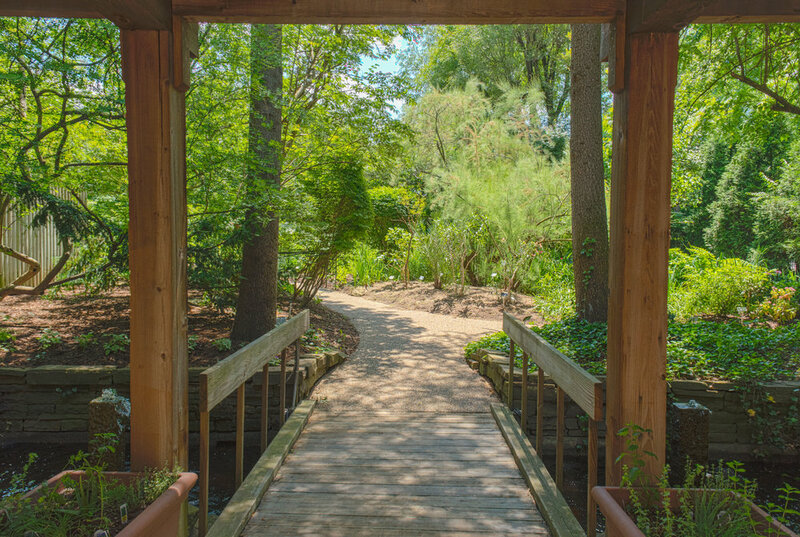 Three miles of trails take visitors through gardens, woodlands, and attractions including the innovative Lotus Pond, the peaceful Margaret Lawrence Simon Dogwood Meadow, and the historic Heritage Homestead. Every visit is a wild new adventure at the Pittsburgh Zoo & PPG Aquarium. From adorable to awe-inspiring, the zoo and aquarium's 9,000 animals delight visitors in an immersive environment filled with stunning foliage representative of each corner of the world. The Rodef Shalom Biblical Botanical Garden is one of North America’s only biblical Botanical Gardens. The Garden provides beauty, education, meditation and spiritual sustenance to all. We offer more than 100 biblical plants which provide an oasis on Fifth Avenue in Oakland. As part of our mission, the Garden is free and open to all.